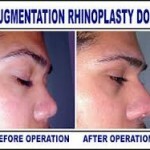 There has a lot been said, both good and bad about rhinoplasty. But, slight change to one’s nose can make a huge difference in self-esteem and self-image. Many patients visit a plastic surgeon nearby complaining of a lack of definition in the tip area, or prominent hump on the top of the nose. Others come because their nose lacks shape or is too flat, and still a few come because their nose doesn’t match with the anatomy of their face, and is too prominent a feature. Read Also: Do I need a Rhinoplasty Surgery or a Nose Job? Earlier, nose surgeries like rhinoplasty used to bone with a single “look” in mind, and end results were mostly identical to each other—an artificial look that was immediately evident as a reshaped nose or a plastic surgery. But now technique has advanced and the old approach is no longer taken. Each nose is treated differently with a definite goal in mind depending on patient’s facial features, gender and ethnic background, and personal preferences of that patient. 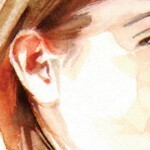 The goal now is to enhance the look of the nose without making it look artificial or “done”. And thus then exact nature the nose job can vary tremendously. While you visit the plastic surgeon for consultation, the surgeon evaluates your nose both externally and internally, from varied angles, and a thorough discussion is held with you regarding your goals of the surgery and specific areas of concern. Everything is well examined and planned before the nose surgery. Photographs are sometimes used to illustrate some of the possibilities. A light general anesthesia is used for the surgery which is quite effective and safe—not many side effects have been witnessed in the past. In some cases, along with a crooked nose there are some associated breathing problems, which can be due to enlarged turbinate bones in the back of the nose or deviated septum. A rhinoplasty surgery effectively addresses both the problems by dramatically increasing the nasal airflow. After a successful nose job a patient not only look better, but also breathes much more easily than before, and feels that his or her stamina is improved due to better flow of the oxygen throughout the body. Rhinoplasty surgery may be beneficial to all ethnic groups, the scars of the surgery remain inside and therefore they remain invisible. 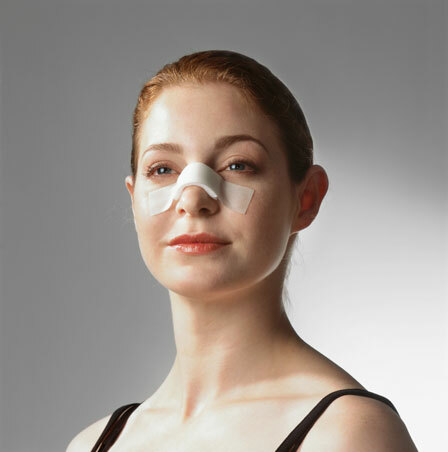 There are many renowned plastic surgeons that have an expertise in nasal surgery. Look for a plastic surgeon in your specific region that has considerable experience with birth defects involving chin, lips and nose. Discuss with him the invasive approaches of a nose job that can benefit your challenging nasal problem. You may also take consultation for a bad result of your previous nasal surgery that was done without proper consultation. An experienced plastic surgeon can deal with all types of Caucasian noses, as well as Asian, Hispanic and African-American nasal problems. Step further for a better nose shape and improved self esteem! Good Luck!